How exciting is it when you lift up carpets in an old house and reveal beautiful hard wood floors? You may be one of the lucky ones who do find these in your house. If you are, you’ll most likely need to refinish them and make them shine again! Finding hardwood floors in an older home is like hitting the jackpot, it saves you so much time and money! 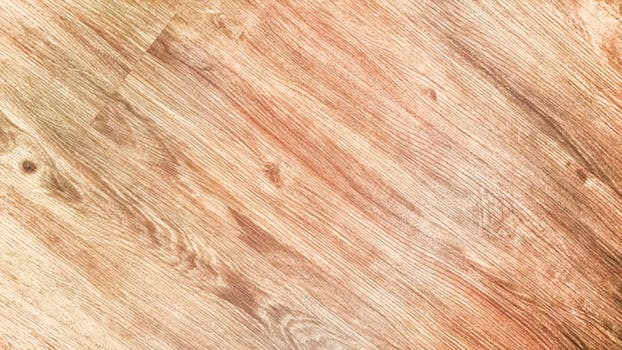 And you can save even more money refinishing the hardwood floors yourself! You’ll need some tools and supplies to get started. This investment of sweat equity will be well worth it and bring up the value of your home. Let’s get started by going over the tools you will need to complete this project! The supply list is a little lengthy, but when you see those beautiful floors shining, you’ll be thankful you did it! Yes, it looks like a daunting list! But you might have some of these items in your tool box already. Before you tear up the floors, some old vinyl flooring still has asbestos. Beware of this problem and make sure you get it professionally removed. After tearing up the top flooring, get cleaning! First things first, clean the floor. Get all furniture out of the room, sweep the floors, and clean the hardwood floors with a towel or terry cloth mop and hardwood cleaner. Once the floor is removed, remove any adhesive still on the floor. Any areas that the sander can’t reach, sand it by hand. Rub the sand paper on the floor to about 6 inches from all of the baseboard. This gives you enough room to buffer. When that is accomplished, move the buffer from side to side following the grain of the wood. Because the old finish turns into powder, you’ll be able to easily see where you have already buffed. When your done buffering, leave the room for a little while everything settles. Following the wood grain again, sweep the floors with a vacuum. Yet again, follow the grain of the wood and add sealant. Start with the perimeter and then move along with the rest of the floor. Once this dries for a day, buffer the floor and do the same process over. Do the same process again with the floor stain. You can find more detailed instructions here! Congratulations, you brought your hidden treasures of hardwood floors back to life! What a huge accomplishment. 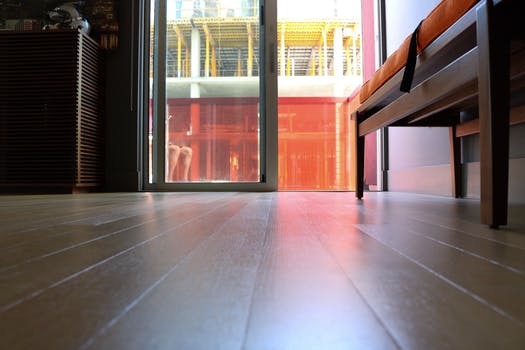 Hardwood floors add a ridiculous amount of value to a home. When and if you go to sell this home, the hardwood floors will catch the buyers attention!